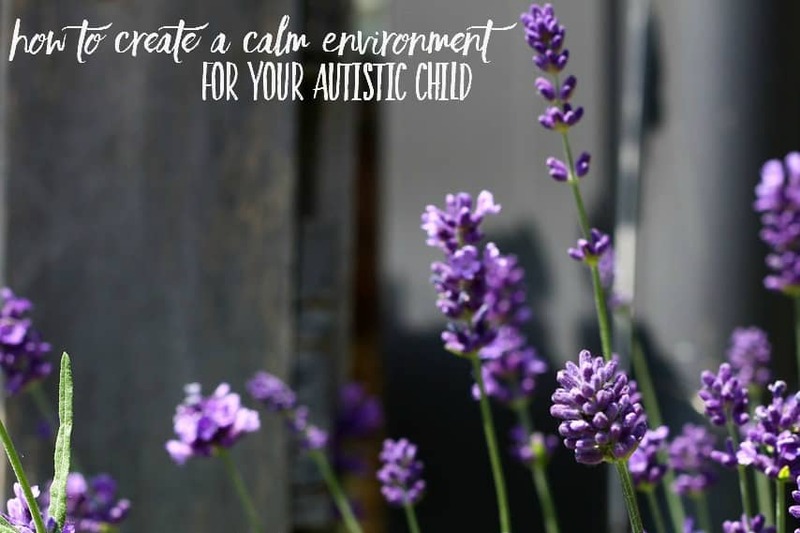 One of the things I’ve often wondered about in this journey of parenting an autistic child, was how to best set up our home. 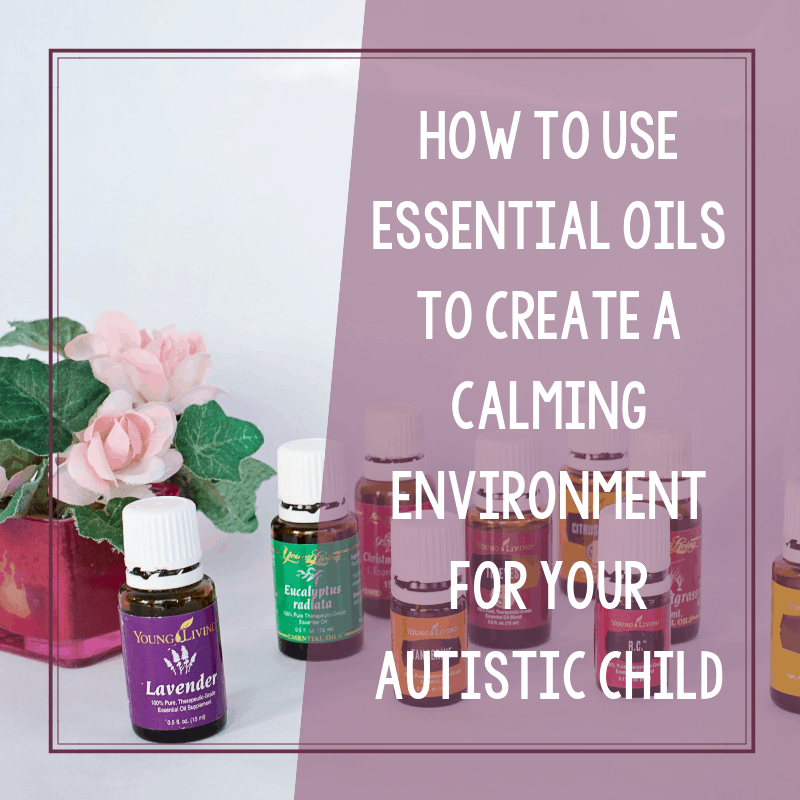 How could we best set up the environment to support the autism calming techniques that we’ve utilized over the years? Sure, we had to think about a few things when it came to using visual supports but what else could we do? It wasn’t just about the visual senses, but extended to all of the senses. I also had to be mindful about the fact that both my autistic daughter and I have a slew of seasonal allergies to deal with. My daughter, for example, is allergic to sunflowers and the scent of cloves. 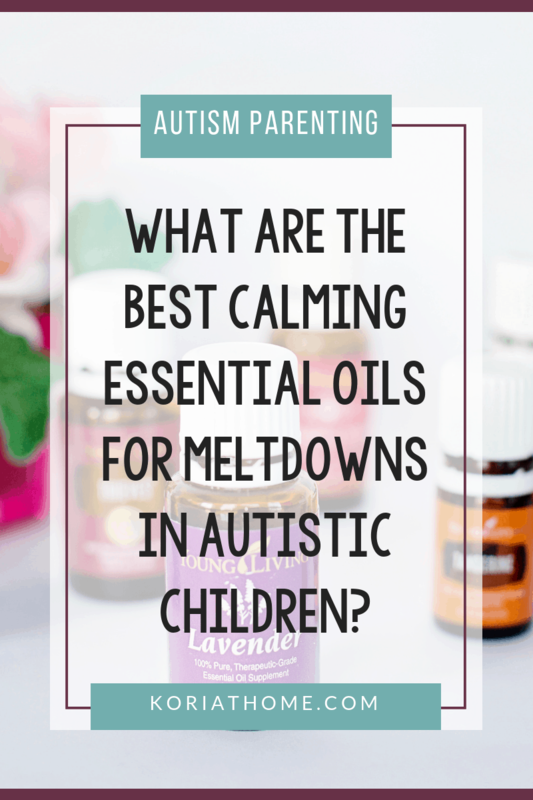 So how could we use essential oils for meltdowns without creating a potentially hostile environment for us allergy sufferers? The search was on. We’re just starting on our journey of using essential oils and specifically using essential oils to support Sweet B’s needs. 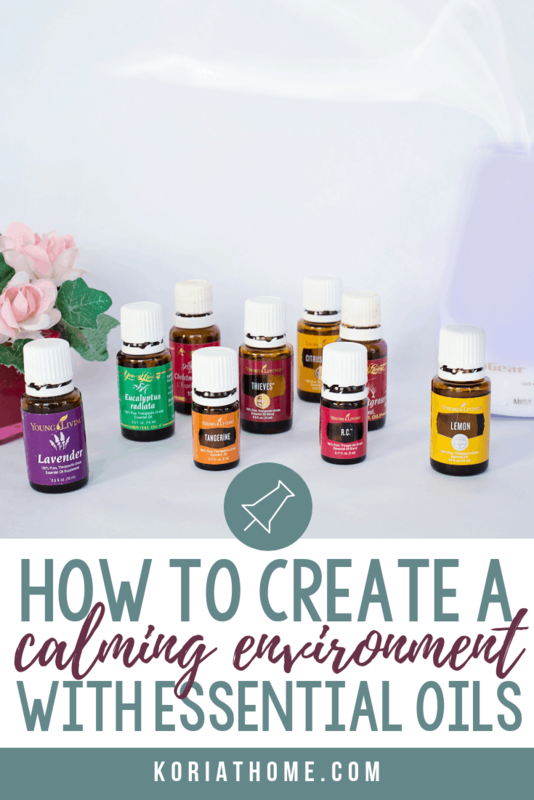 While we have discussed calming strategies for meltdowns in the past, today I wanted to talk about how we’re using essentials oils for anxiety and meltdowns. 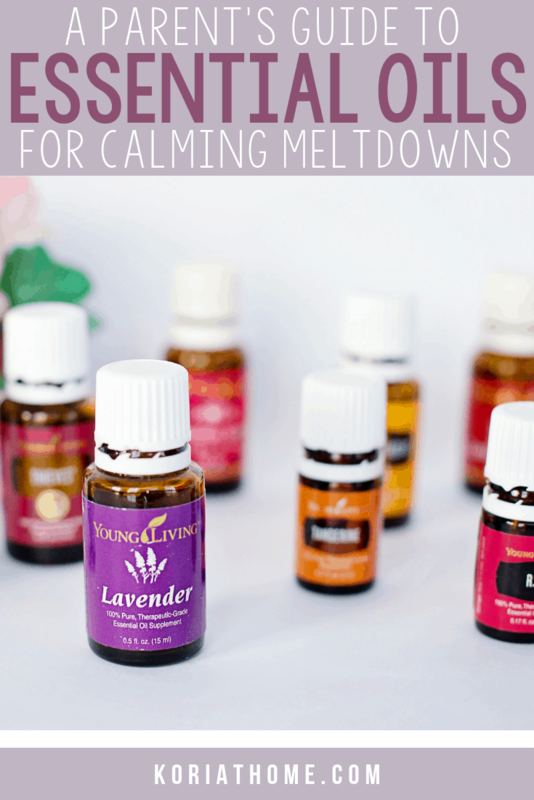 These are the oils that are good with invoking feelings of calm and restoring inner peace. relieving anxiety, and making you feel more relaxed and peaceful. bedroom for evenings when you are trying to relax and unwind after a stressful day. For Sweet B, in particular, regaining this balance is important because she will often get to the point where she can’t regulate internally. So having something, anything that helps in creating a calming environment is always nice to have on hand. How to use: apply topically or infuse through a diffuser. For Sweet B, sometimes rubbing a bit of Lavender oil (diluted with a carrier oil) helps. Other times, it’s better to use through a diffuser. It really depends on her mood and what she’s going to tolerate. The stage of her meltdown will also determine what we use for her. Try using lavender in your diffuser or diluting it and rubbing it on pressure points like behind your ears or on your wrists, and you should start experiencing far less stress. We’ve also looked into essential oil bracelets. Lavender, for our family, has been one of the best essential oils for nervous feelings, anxiety, and meltdowns. For Sweet B it has made a world of difference and is really helping with her mood at home. Incorporating a bracelet or necklace, allows her to continue the calming sensations and input when she’s at school or on the go. worrying. Others can be used occasionally in a diffuser, but it is best to stick to these safe ones. For example, you can use drawer sachets or lavender scented gnomes. As we continue to try essential oils with her and with our family, I will continue to bring you our findings. Have a controlled lighting situation. Instead of overhead lighting, you could use indoor light strings to control things like the amount of light, and the color. And speaking of color, you might want to consider the wall colors and accent colors in the room. For example, did you know that blue is one of the better colors for calming and destressing? You could also consider adding in special pieces of furniture, like an indoor swing or exercise ball. If your child is old enough and/or able to comprehend, try a book like Calm Down Time or print out a set of My Calming Strategies cards. « What are the Childhood Signs of Autism?